This is my favourite night time project at the moment. It’s coming along nicely. 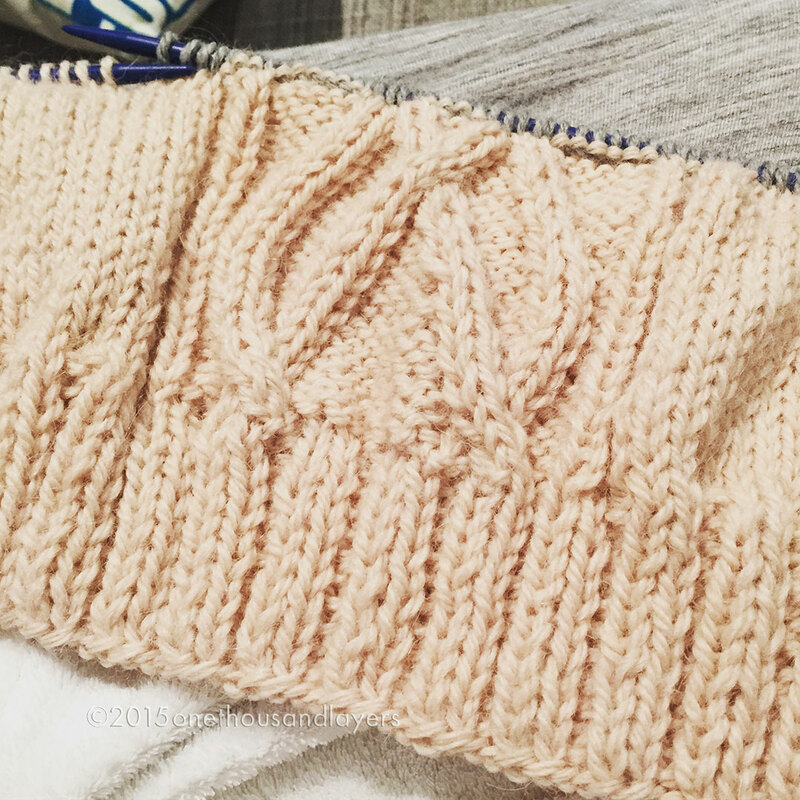 Cables without a cable needle. 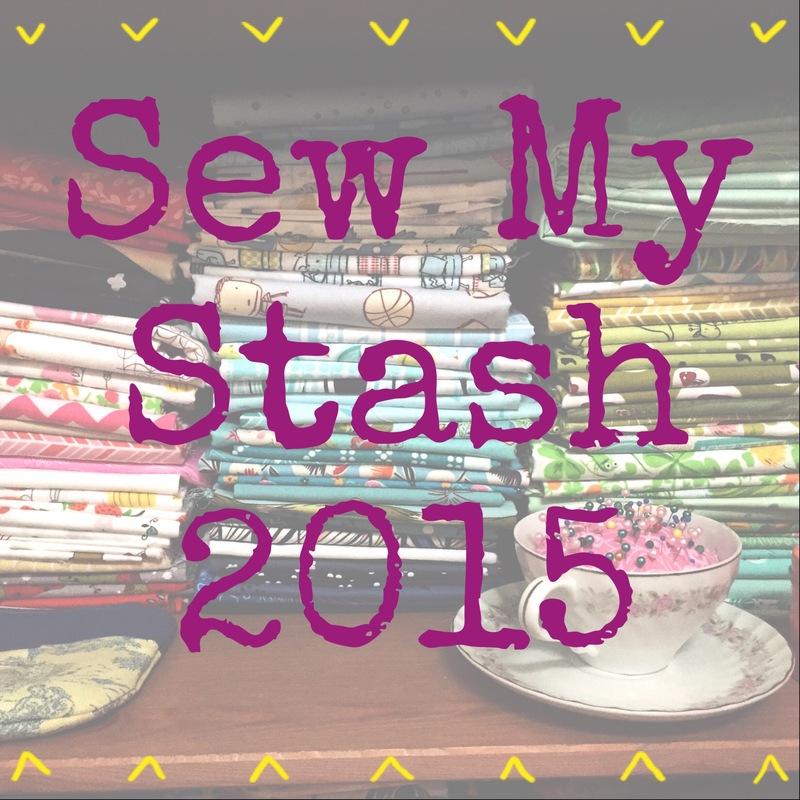 In the past couple of weeks I signed up for the Sew My Stash Mini Quilt Swap…my first mini swap. 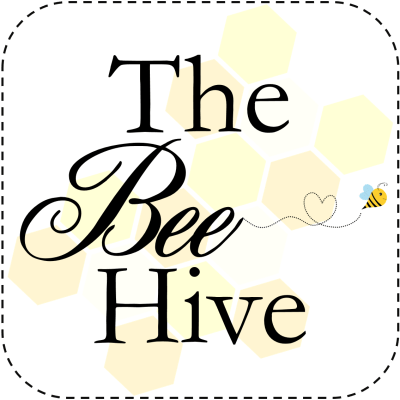 Bee Hive Quilt blocks – all up to date. Waiting on all my blocks to arrive. 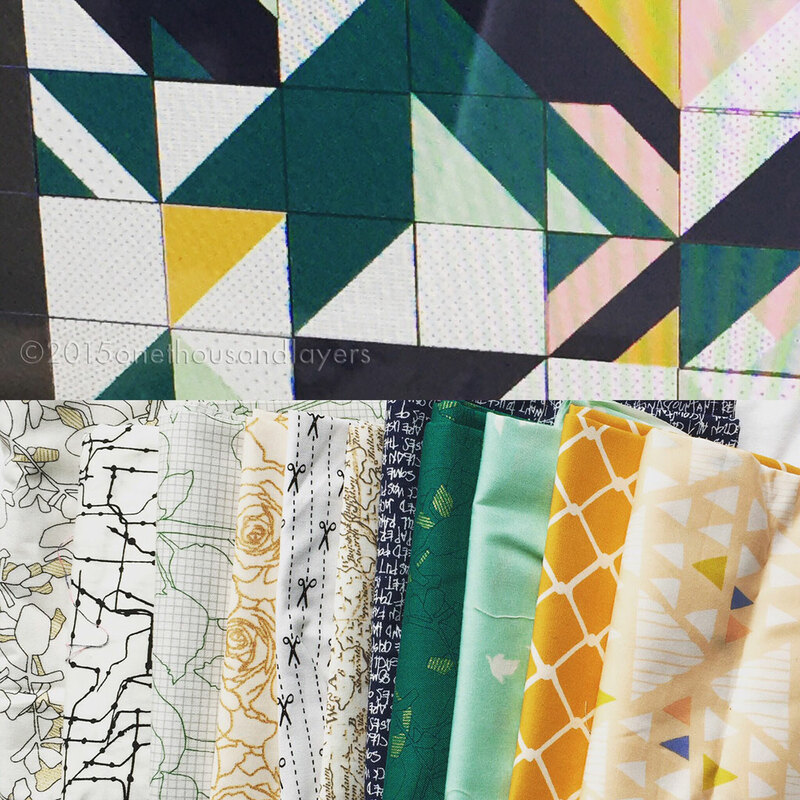 I love all the colors on your sneak peek! And I think your swap partner will love the project you’re planning on making! 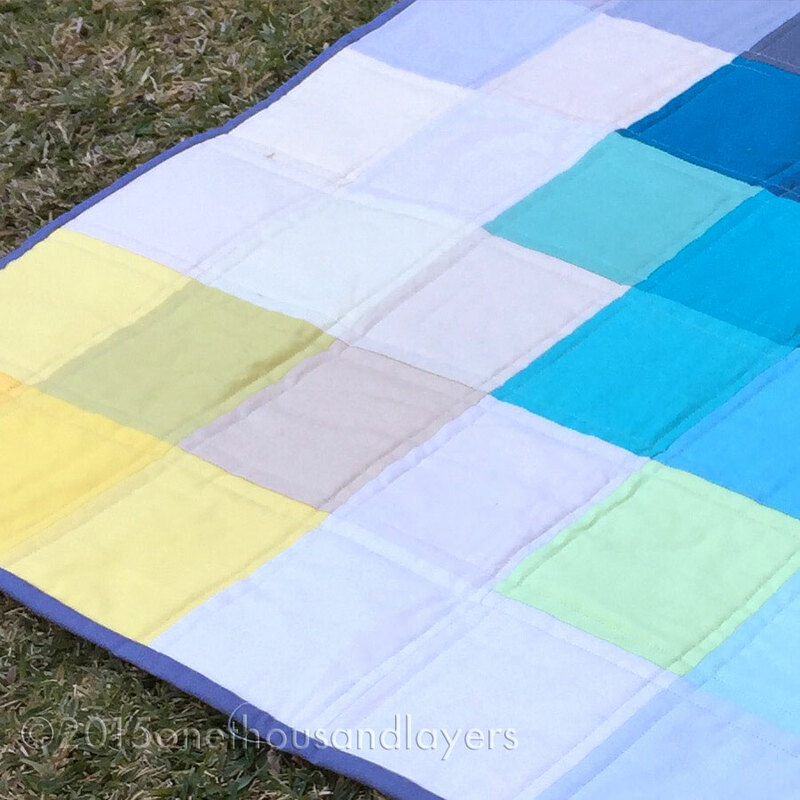 Second on loving the colors on your “sneak peak” … I’m sure the rest is equally lovely!